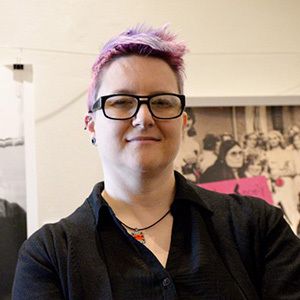 Katharine Annear is Chair of the Australia and New Zealand Self Advocacy Network. Here she explains what happened this week – and more importantly what should happen next. The sudden change in List A of the NDIS Operational Guidelines on Monday May 14 caused much anxiety and a flurry of activism from Autistic advocates and autism support organisations. The change involved removing Level 2 Autism Spectrum Disorder from List A and putting it on List B. The change to the guidelines was spotted by an eagle-eyed person looking for more information about eligibility. The NDIA swiftly reinstated its previous version of the guidelines after being inundated with phone calls from people concerned about the complete lack of communication and consultation regarding the change. List A is a list of conditions and disabilities for which access to the NDIS will be very likely. The idea of the list is that people with obvious severe and profound impairment will be given access to the scheme without providing much information about functional capacity. There is also a List B, which lists conditions that require more evidence about functional impact for people to gain access to the scheme. Down syndrome is an example of a List B condition. 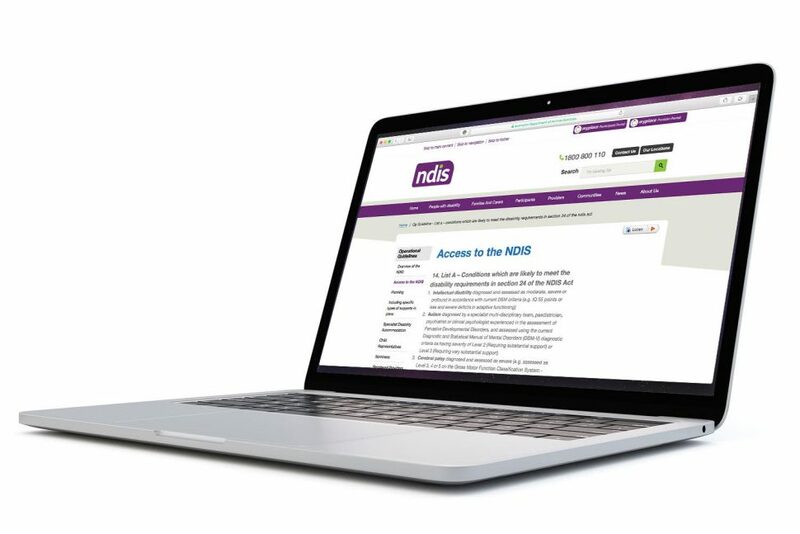 People with disabilities that are listed on List B are not denied access to the NDIS – they need to provide evidence of functional impairment, or how that disability has an impact on their daily life to be granted access to the scheme. Much of the stress of this week has been in the idea that the NDIA can set and change the goalposts without consultation with a large participant group. However, what it has highlighted overall is that there is more than one major problem to contend with. First. The lists themselves have proved to be problematic. That’s because the intent of them is difficult for both NDIS assessors and potential participants to understand. This has resulted in many misapplications of the guidelines. For people with autism, the lists are especially problematic because Level 2 & 3 autism are on List A, and Level 1 autism is on List B. But these levels were never meant to determine funding at all. Autistic people’s support needs vary from situation to situation. Level 1 tends to suggest lower support needs and level 3 higher support needs. But each person has situations where their support needs vary. People may also have a co-occurring intellectual disability, or speech and language disorder or other conditions that make their support needs even greater. There are two areas that are given severity ratings, or levels, when a diagnosis is made: social communication, and then restricted interests and repetitive behaviours. So a person can be a level 1 and 2, or 2 and 3 and so on. The pathway into the NDIS for Autistic people is poorly defined and has caused problems for both the NDIA and participants. The NDIA lacks internal expertise on Autism Spectrum Disorder. The NDIA does not have a reference group for autism like it does for other disability groups even though people with autism account for 29% of the scheme’s participants. There is not a joined up approach that ensures Information, Linkages and Capacity Building funding is building capacity where it is most needed – for autistic people, who struggle to access mainstream services and face daily attitudinal barriers from society. The autism community has been working collectively as the Australian Autism Alliance to form a single voice on issues such as the NDIS. The Alliance consists of self-advocacy groups and most major autism service organisations in Australia and also works closely with the Autism Cooperative Research Centre. This group believes that it has the ideal combination of lived experience, service provision and research that the NDIA could benefit from. The way forward for the NDIA is to build better pathways into the scheme, understand the individual impact of autism as a primary impairment, and uphold the intent of the scheme – which is that investment reaps both social and economic benefits. But most of all – talk to us.